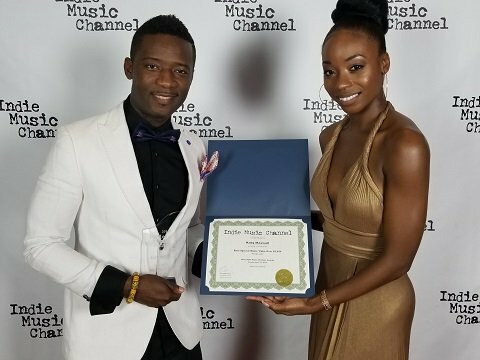 US-based Ghanaian artist Koby Maxwell won the Best Special Video award of the 2018 Indie Music Channel Awards (IMCA). Furthermore, this was in the United States (US), California. Moreover, the award was for the video to his song “African Lady”. He featured Wizboyy Ofuasia. Christopher Ewing created the Indie Music Channel. His creation was based on the need to raise support for US-based indie artists and their music. Furthermore, according to Maxwell, the music video for “African Lady” was shot in the Northern Region of Ghana. This is because they wanted to portray authentic scenery that is normally not seen in mainstream media. “We felt it was very important to show the world Ghana and Africa in the most pristine form as a way of promoting the culture.